Recently BTJ successfully launched our GateKeeper Program! Evangelize to unreached people in the 10-40 Window. Deliver Bibles to people-groups in their native tongue (written & audio) globally. Support safe-houses and minister to former ISIS slaves. Missionary Training, for planting and support of churches, orphanages, & schools. Prepare, supply and staff on-the-ground teams when disaster strikes. If you haven’t already – please join us today and become a BTJ GateKeeper! Together we CAN make a difference! As a special bonus, during the month of July all new GateKeepers will receive a complimentary e-book copy of The Crimson Crucible. 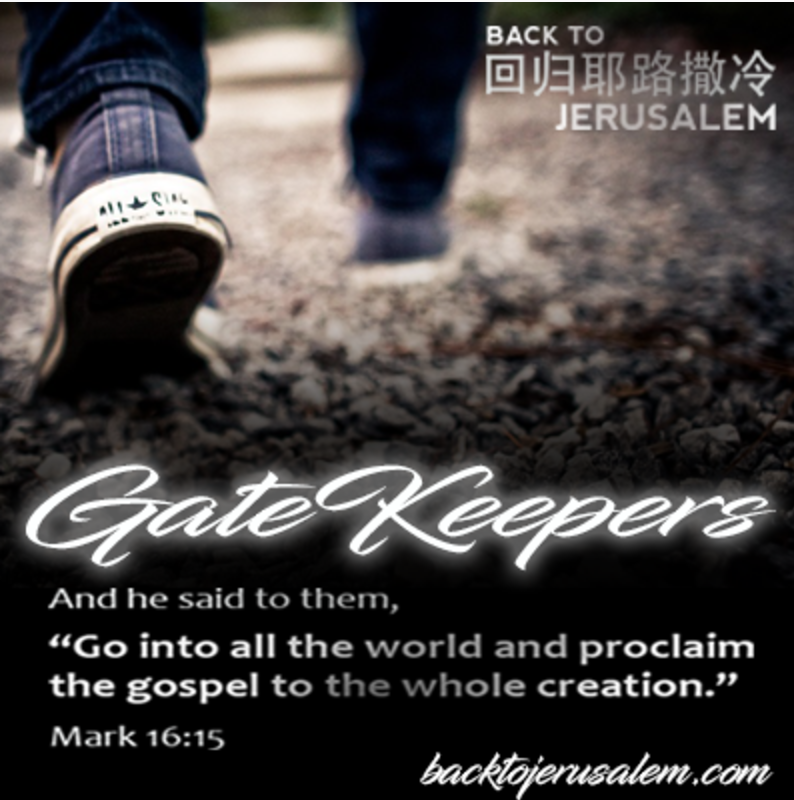 Mark 16:15 And he said to them, “Go into all the world and proclaim the gospel to the whole creation”.